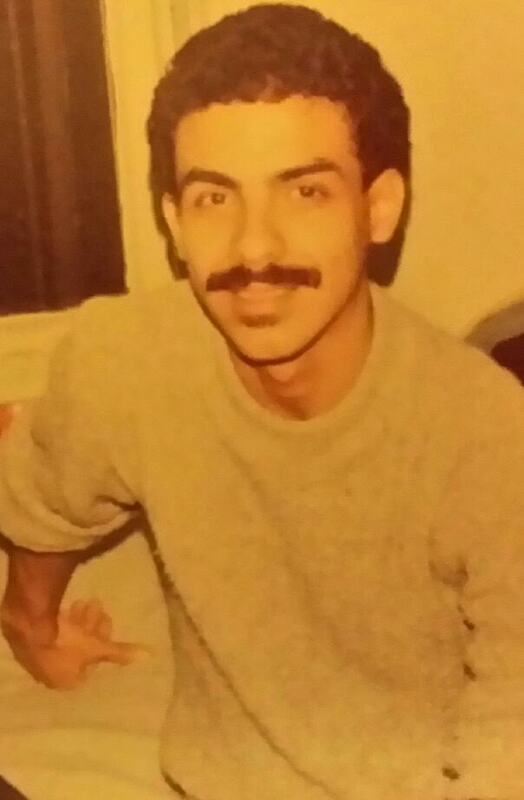 Deaf Lost to AIDS » Blog Archive » Constante Devalle, Jr.
Constante was my buddy when I first volunteer at GMHC. He was a lovely gentle soul. I made a quilt for him which is part of the National AIDS Names Project. I wish I could add a photo of the quilt, which had scissors, a cross, and a rainbow flag. May he rest in eternal peace.